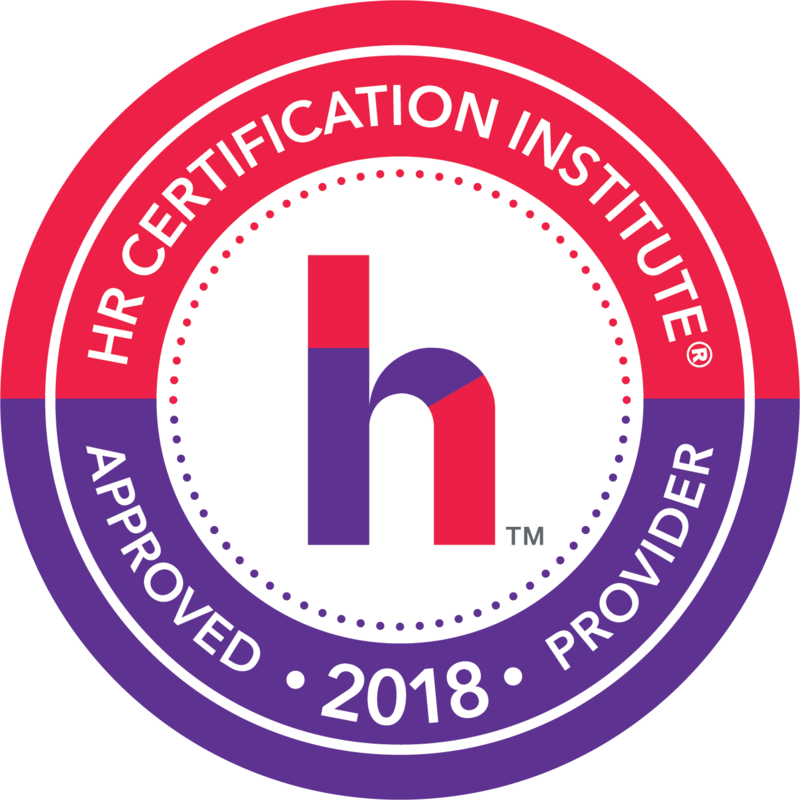 This webinar, has been approved for 1.50 HR (General) recertification credit hours toward aPHR™, PHR®, PHRca®, SPHR®, GPHR®, PHRi™ and SPHRi™ recertification through HR Certification Institute® (HRCI®). Employee Safety Committees are important mechanisms in the workplace that offer many advantages over the traditional ‘I’m the Boss’ Theory X generational management model. In brief, those days are increasingly diminishing. This Webinar will discuss the steps needed to set up your Committee and make it work at the optimum level, at the startup level or as a refinement to an existing Committee. Safety Committees – also known as ‘Focus Groups’ are highly effective on a number of levels to move your Safety Program forward, for example by conducting Workplace Inspections; Cross –Skills training; selection of most effective PPE, hosting SME’s and guest speakers, etc. In summary, there are many operative work functions and contributions that a properly run safety committee can make and help improve on. How do I run the meeting? My people are dispersed all over the countryside, they are never together, how do I make this work. We’ll tell you how! Safety Committees prevent accidents. PERIOD! One of the most effective parts of any Safety Program will include EMPLOYEE INVOLVEMENT!